Is A Wedding Videographer *Really* Necessary For Your Big Day? When it comes to the memories that you will take away from your wedding day, you may think that having both wedding photos and a video are overkill, or may not want to prioritize videography in your budget at all. After all, you’ll be able to save and preserve memories like your wedding invitations, a copy of your wedding program, some pressed flowers from your bouquet, a menu, tons of photographs, and so on. But trust us on this one—you’ll probably want to hire a wedding videographer as well. 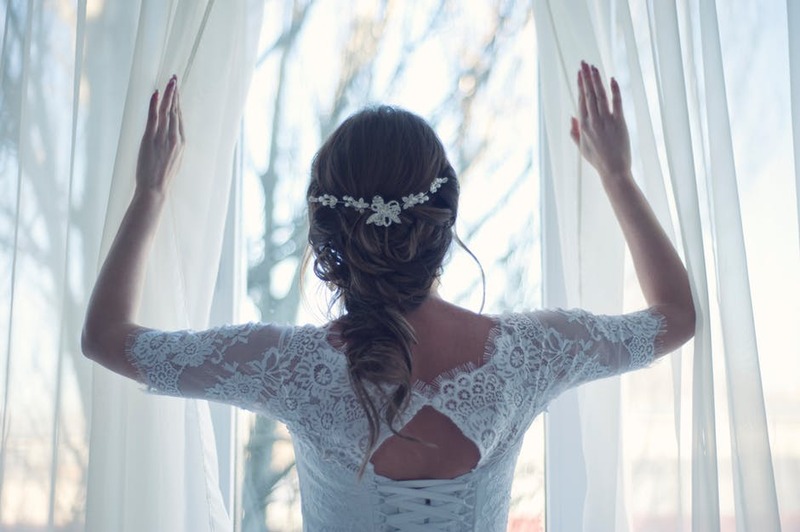 First and foremost, your wedding day literally flies by and there are things you’ll miss that your videographer will be able to capture beautifully – like seeing your father’s emotional reaction as you say your vows. And even more, think of the sounds that can’t be captured in a photo, like your “I dos,” the reception music, meaningful toasts, and more. 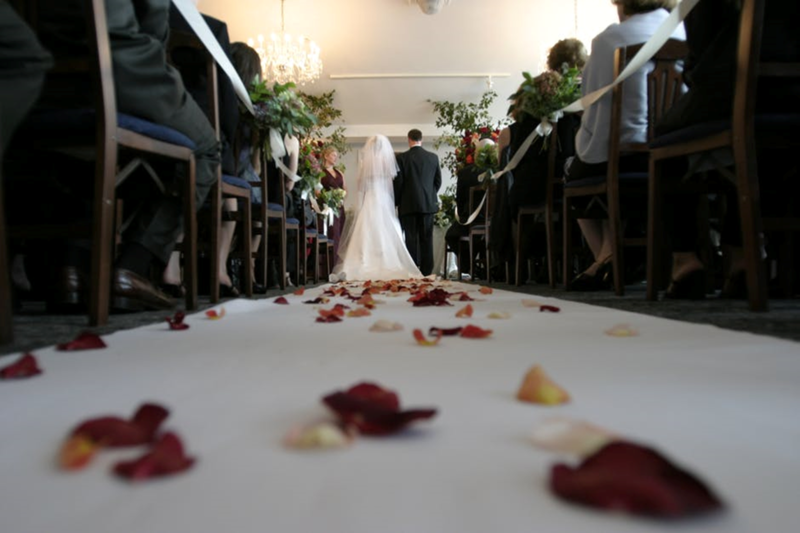 Your wedding day is a once in a lifetime event that you have meticulously planned from start to finish. Having a wedding video will ensure that you can watch your big day back and relive it in all its glory. Not only will you get to see how the day you planned came together, but you’ll also be able to take in the reactions of your guests that you may have missed or not had the time to take in otherwise. 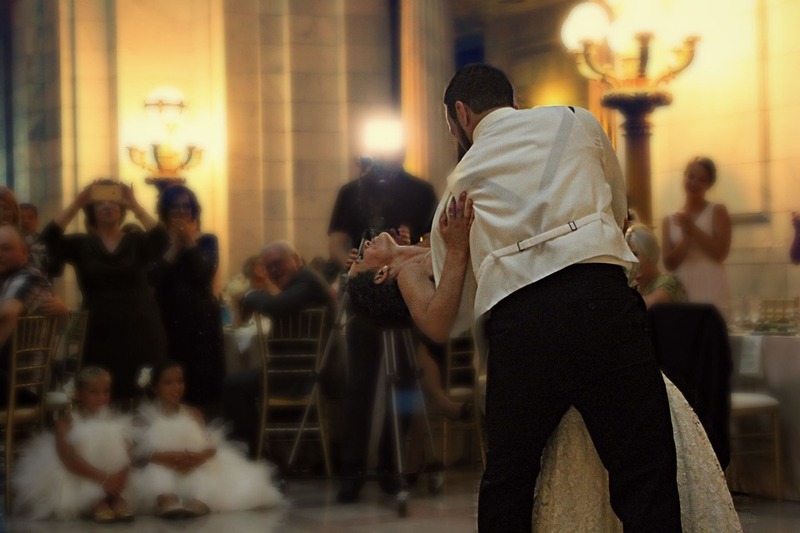 Still photos provide an image of a moment in time, but wedding videos capture both movement and sound. With a wedding video, you’ll be able to hear your spouse gasp during your intimate first look, your maid of honor’s toast, and your mom’s laughter. 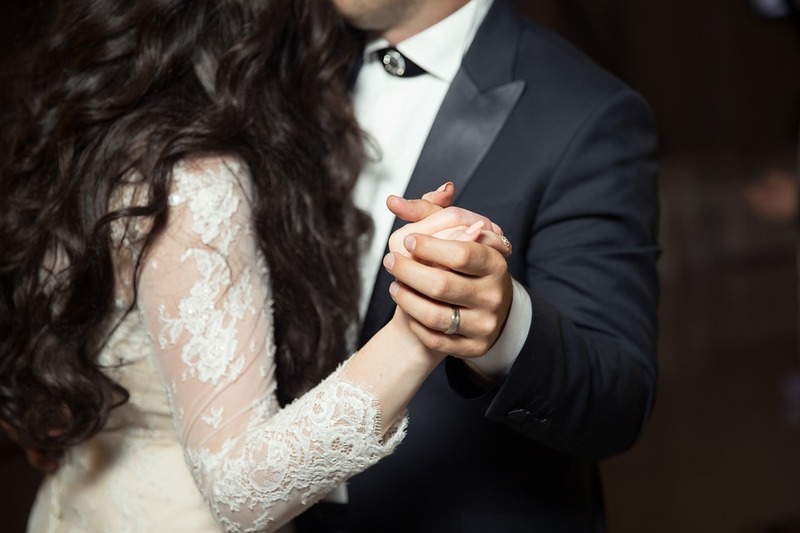 You’ll be able to watch your first kiss as newlyweds, your first dance, and your cousin’s “amazing” dance moves. 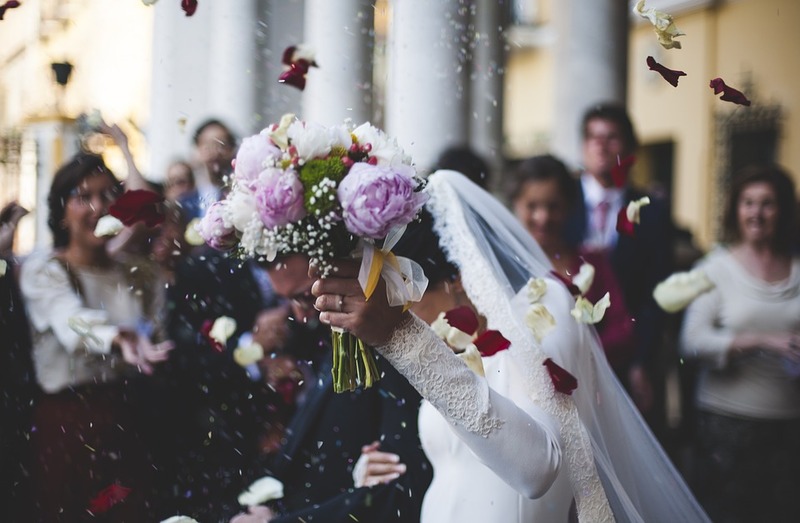 For as beautiful and artistic as still photos can be, they cannot capture motion or sound—which makes a wedding video a must-have, in our opinion! Your wedding day will go by very quickly, and as we mentioned before, unfortunately, you won’t be able to see everything. For example, you won’t be able to watch your flower girl walk down the aisle while you’re waiting in the wings. You won’t see your mother-in-law shed a tear while you’re saying your vows. You might not see your parents dancing cheek-to-cheek while you’re mingling with guests. A videographer can capture these moments on film, and allow you to watch them as though you were really there, and see even more moments than you were able to on your wedding day. Nowadays, videographers are able to upload wedding videos onto platforms such as YouTube. This allows you to easily share your wedding video with loved ones. 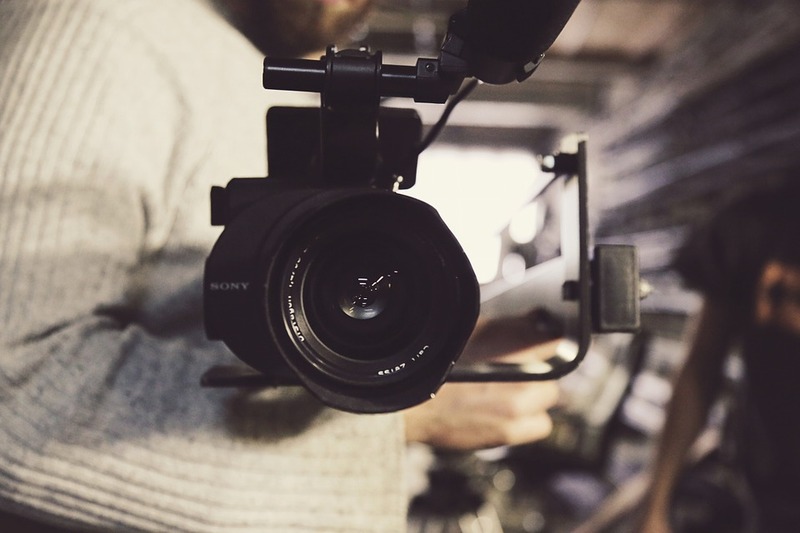 Even more, your videographer may also be able to create short clips for you to share on social media. 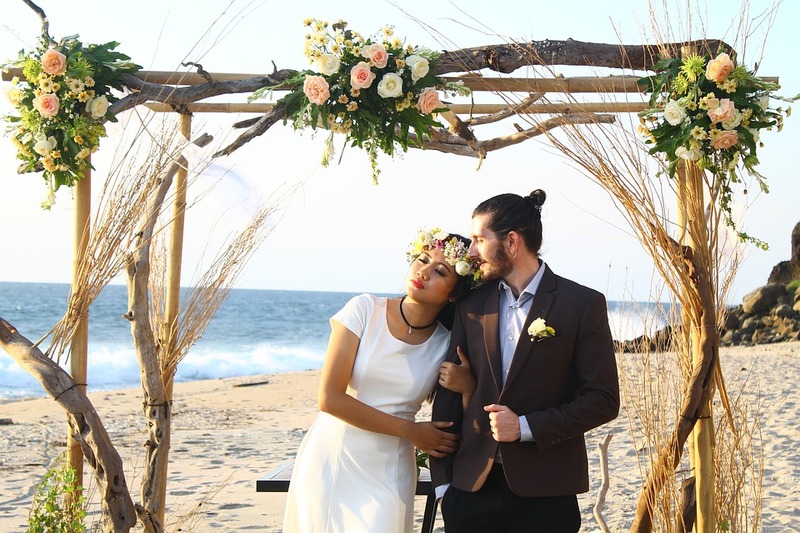 It makes hiring a videographer ideal for those who are having smaller or destination weddings—you can help family members and friends who were unable to attend feel like they were actually there. If you opt to hire a videographer, keep in mind that it’s so important to hire a professional videographer who will not only capture the raw footage of your big day, but also edit it down to create an emotional movie, that will truly tell the story of your wedding from start to finish. You’ll laugh, you’ll cry, you’ll reminisce — your wedding video will most likely become the closest thing you’ll have to reliving your wedding day. If photographs are enough for you to be able to remember the wedding by then that’s absolutely fine. But if you want every moment captured in detail and you want to remember the kind words that were spoken, then choosing a wedding videographer would be the right decision for you. One of the best things about a wedding video is that your family and friends will have a chance to record a few meaningful words from the heart on camera. As the day goes by, chances are there will be some people at your wedding with whom you may not be able to share more than a few minutes with. Think about how awesome it will be, watching the video later, when you hear them thanking you for a fantastic day, and wishing you all the happiness you deserve. Video takes three-times longer to edit than still photography, so you should expect to spend just as much on your videographer as you do on your photog, if not more. Still, you may find that wedding video is less expensive than you think. Just like photographers, wedding videographers have different packages to suit your needs and requirements. Shop around just as you would for any other supplier and you will be surprised with the great offers you can find. You may even just want a highlight film of the whole day which could reduce your package cost significantly. You always have options to work with when it comes to what you want from your wedding. Fitting everything around your wedding budget – the photos, the video, the wedding stationery, the flowers, etc.is the tricky part, as you may have already decided whether you want a wedding videographer or not but the problem is whether your budget will be able to fit it in. Investing money in at least one of the two, a wedding videographer or a photographer, is important and you may regret if you don’t have either of them. However if you have to pick one to invest money in, then decide whether having good quality photos or a professional film would be more beneficial to you.